Great investment opportunity you do not want to let go. 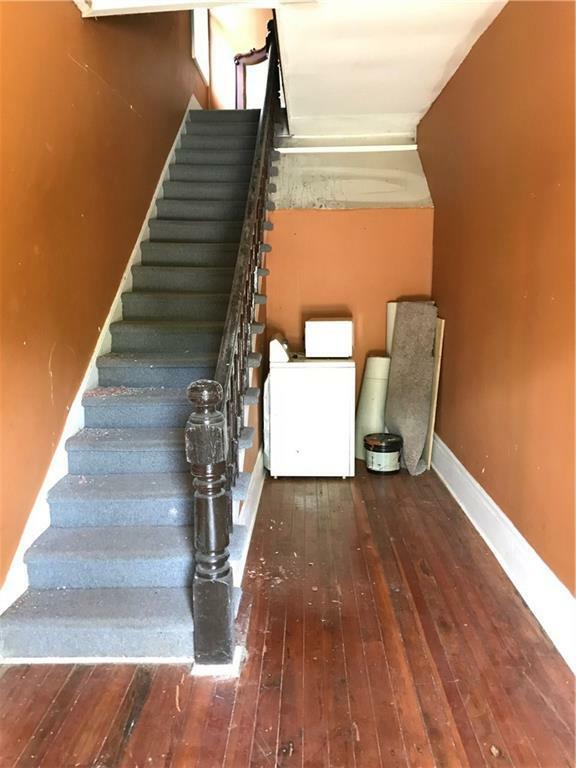 1900's Victorian tri-plex with lots of potential. 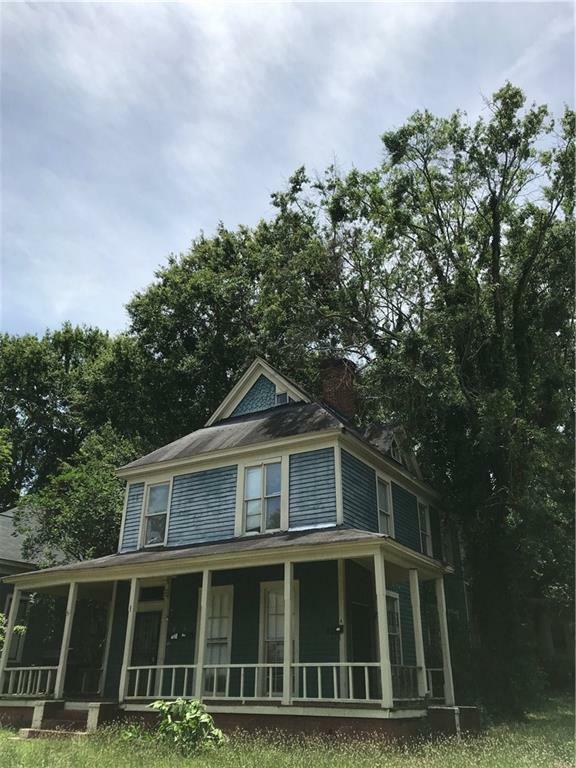 With a little cosmetic TLC, you can have this income producing property up and running in no time. All three units offer 2 bed, 1 bath. Attics have been converted into living space for a third level of living areas. 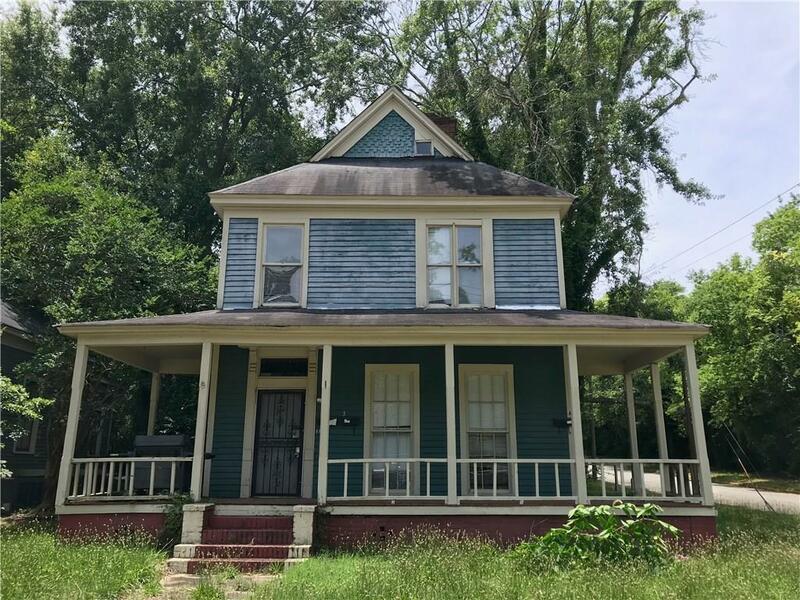 Just minutes to Mercer University this will be an easy place to keep rented. Easy access to shopping and restaurants.